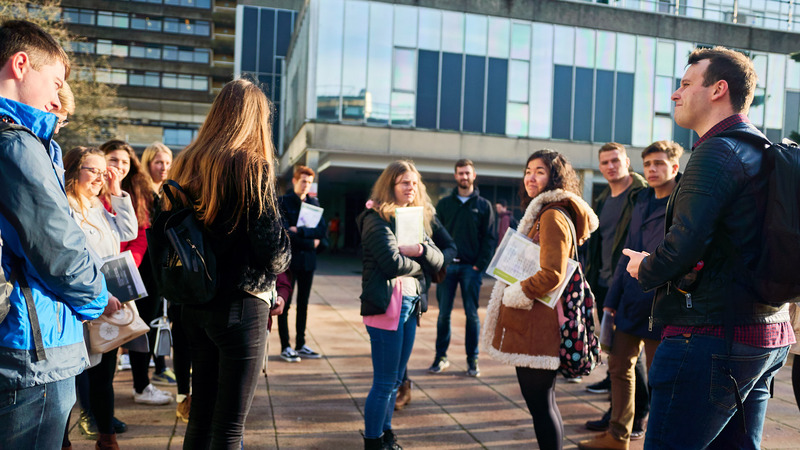 If you have an offer or interview for an undergraduate degree, we'll invite you to an Applicant Visit Day to help you decide if Bath is for you. You can tour our facilities with lots of time for questions with staff and current students. Choosing where to study your undergraduate degree is a big decision. Our Applicant Visit Days give you the inside track on what it's like to study here and the chance to ask all the questions you need to make your decision. You can come to an Applicant Visit Day when you have received an offer of a place to study at Bath, or if you have an interview for your course. You will learn more about the subjects you'll study and meet current students and members of staff. You can also learn about the admissions process and take a tour of the University's facilities. Want to extend your visit to Bath? Stay a night on campus and really experience the University. Our Applicant Visit Days are organised by individual departments. Contact the department if you have special access requirements or questions about Applicant Visit Days. You'll have time to tour the campus with current students on your Visit Day. Find full details about transport arrangements for Applicant Visit Days including Park and Ride options and discount rail fares. 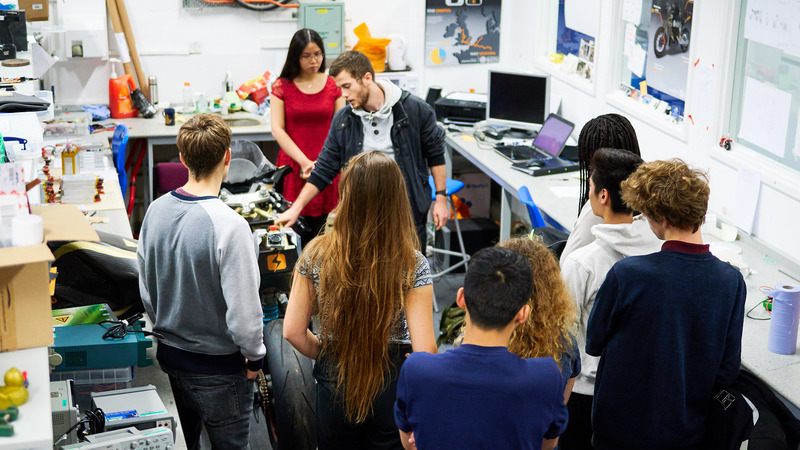 If you can't make it to an Applicant Visit Day, there are lots of other ways you can experience the University before deciding where to study for your degree.